Here comes the second Lion King Escape game released by Games 2 Attack. The first episode continues! 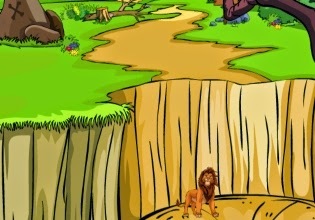 Can you help the lion king to escape from here? Just use all your available skills and you will succeed with this task. Good luck!